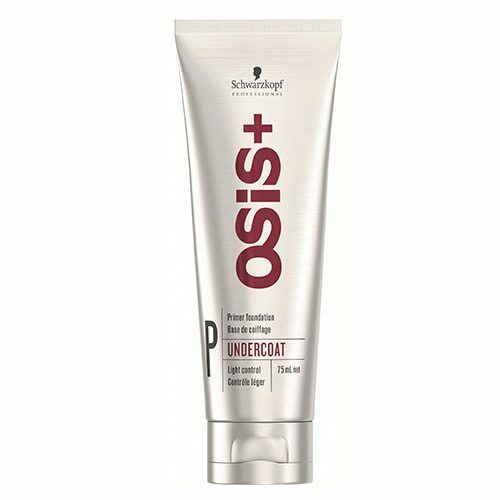 Osis Undercoat Flawless Velvety Primer equalises porosity for the hair, creating a beautiful finish that can be easily sculpted and manipulated into a multitude of styles. 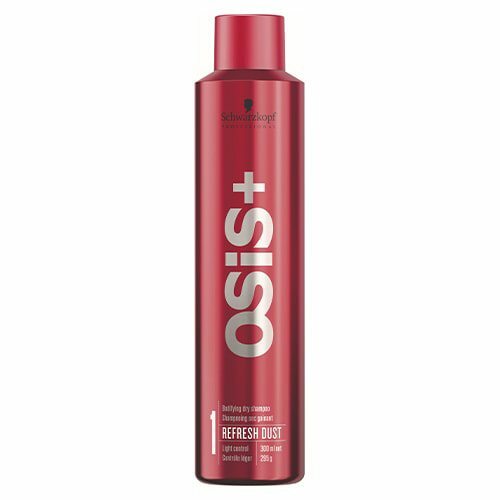 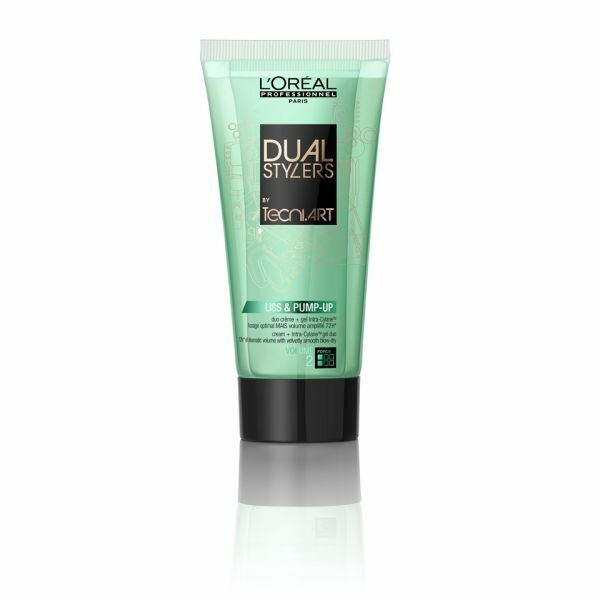 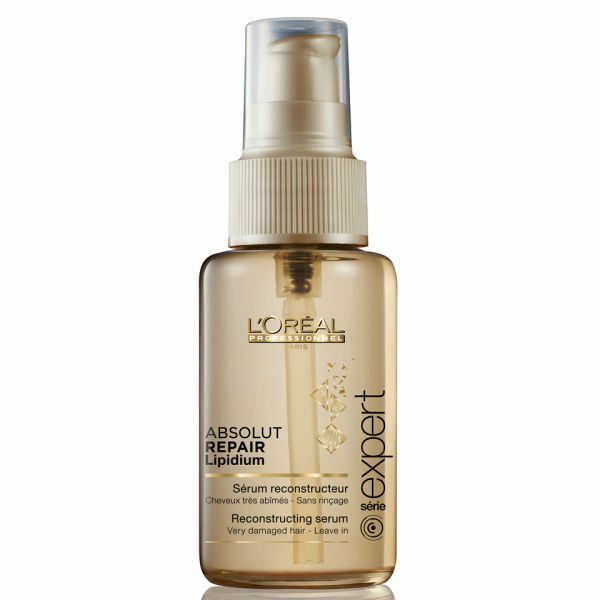 Boasting an anti-frizz formula, Undercoat Flawless Velvety Primer tames and smooths the hair effortlessly, providing a high-shine, glossy finish that is sure to leave everyone in absolute awe. 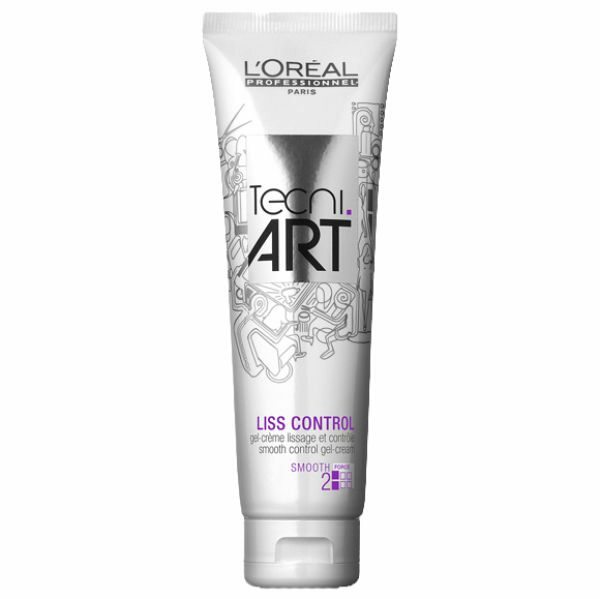 Deemed the ‘foundation primer’ of hair care, this innovative elixir soothes split ends, heals breakages and protects against environmental aggressors, creating a fresh canvas that can be moulded into the style and design of your choice with ease.